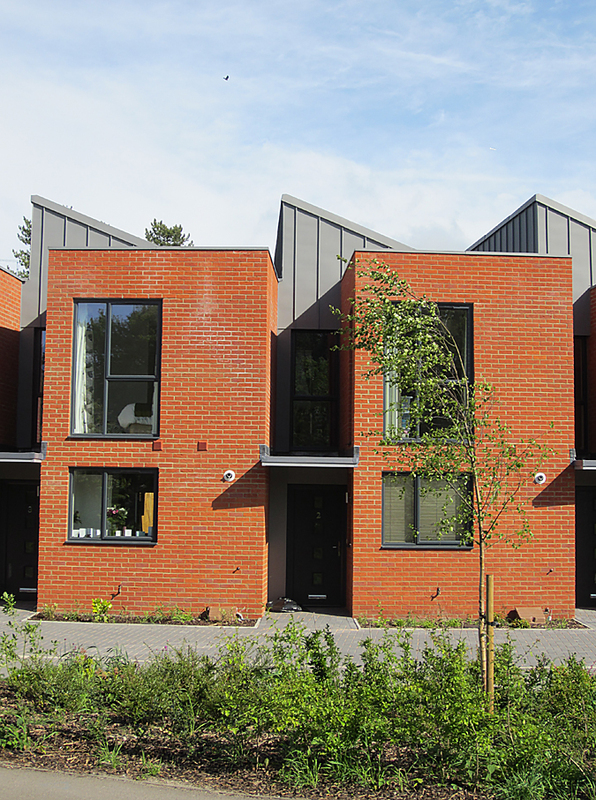 5 unit housing scheme nominated for The Housing Awards 2015. 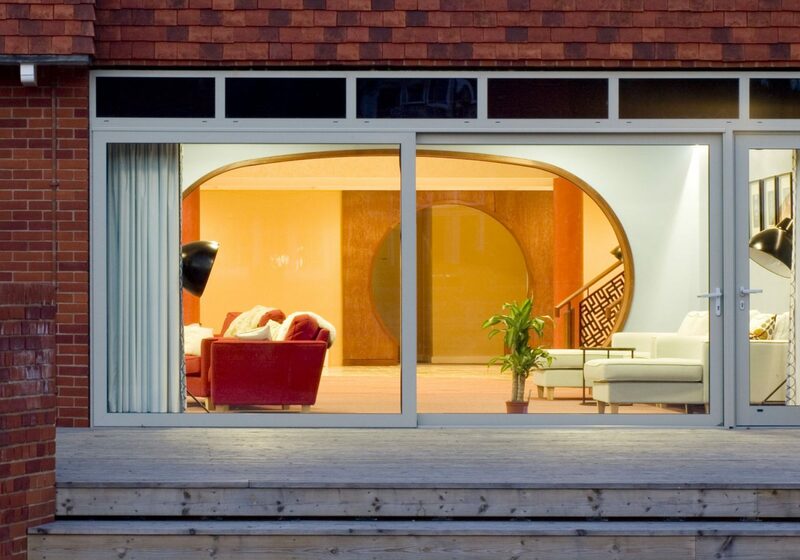 Defining urban living. 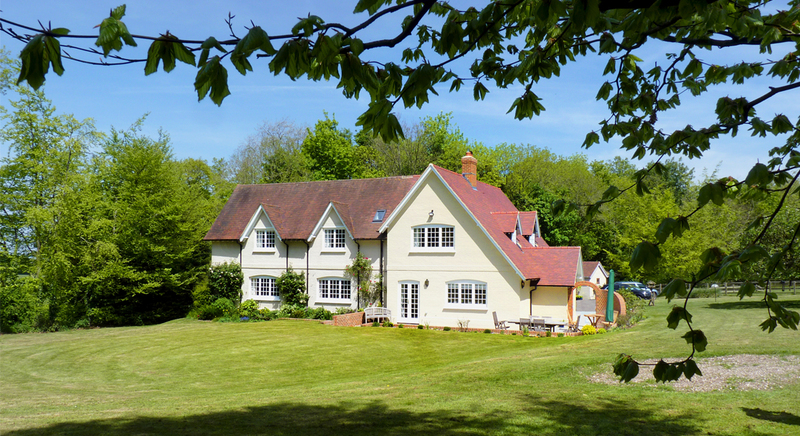 A new family home in a traditional language making the most of its setting in the Candover valley. 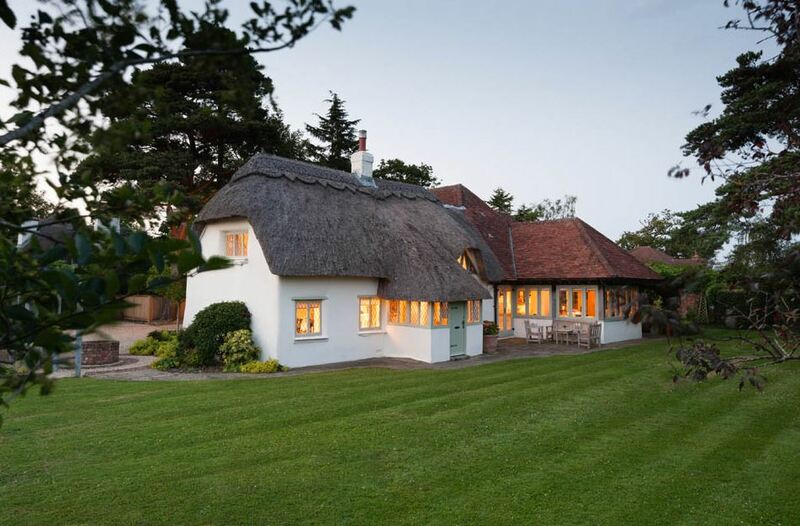 Complete refurbishment of a cob and thatched cottage in The New Forest. 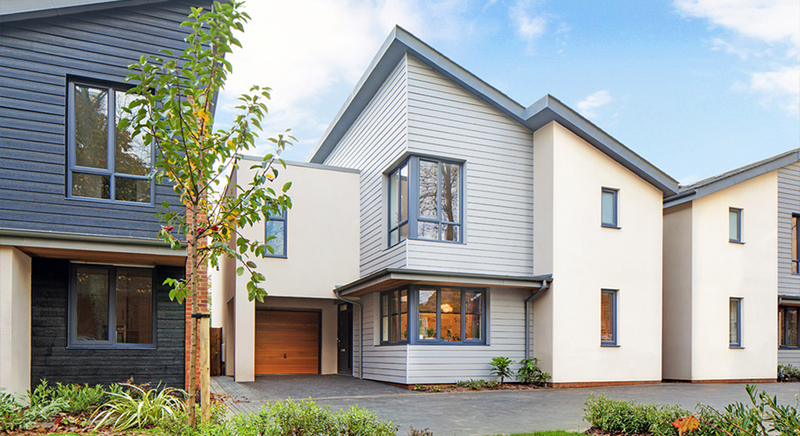 A boutique development of 6 detached houses for Bargate Homes. 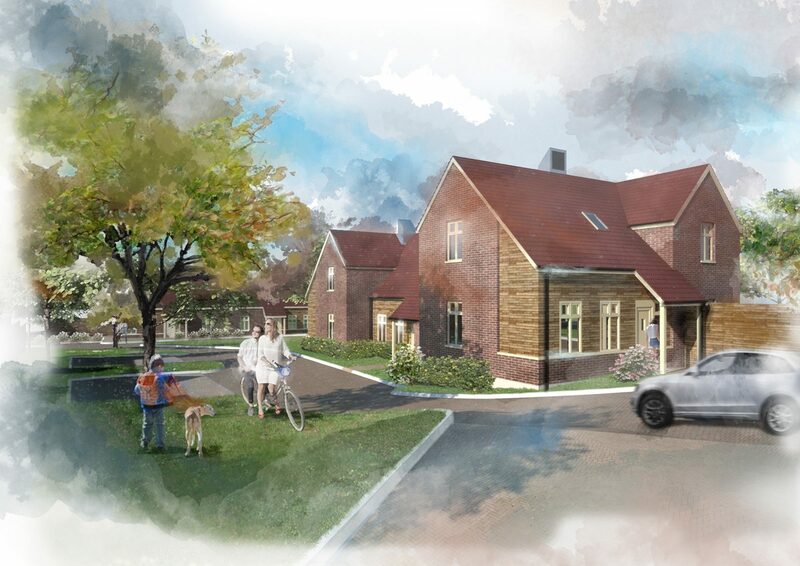 A pair of boarding houses for 140 students is designed to fit into the edge of a Sussex Village the houses share a common access and bedrooms are grouped around two spacious atrium common spaces. Not a corridor in sight! 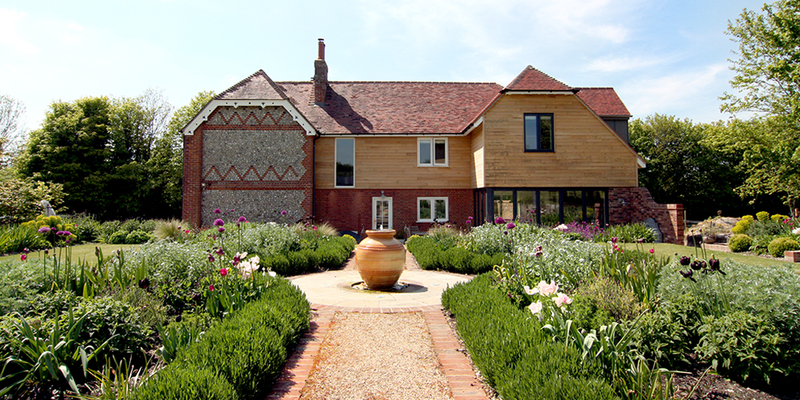 Complete refurbishment of an elegant villa in St Cross and extension to provide a family living space that flows out into the garden. The creation of a green shared space as a continuation of the generous verges of Silverdale, leading out into the countryside. 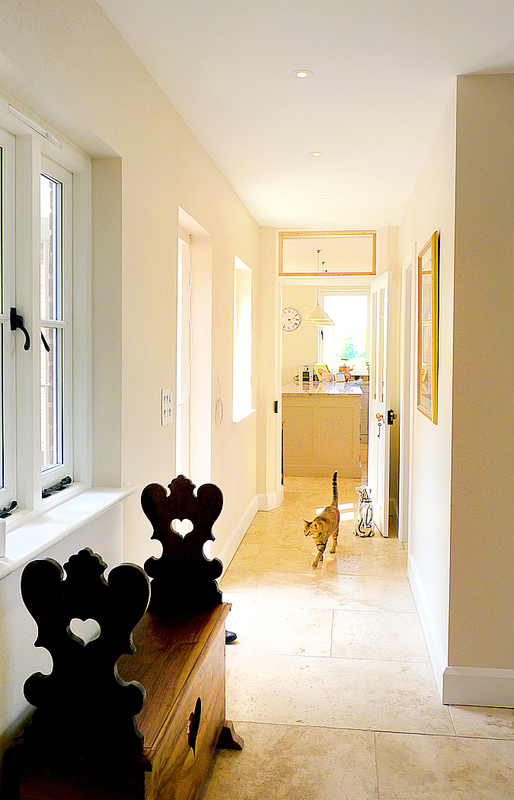 An extension to a listed building in the heart of St Cross uses traditional materials in a contemporary way. 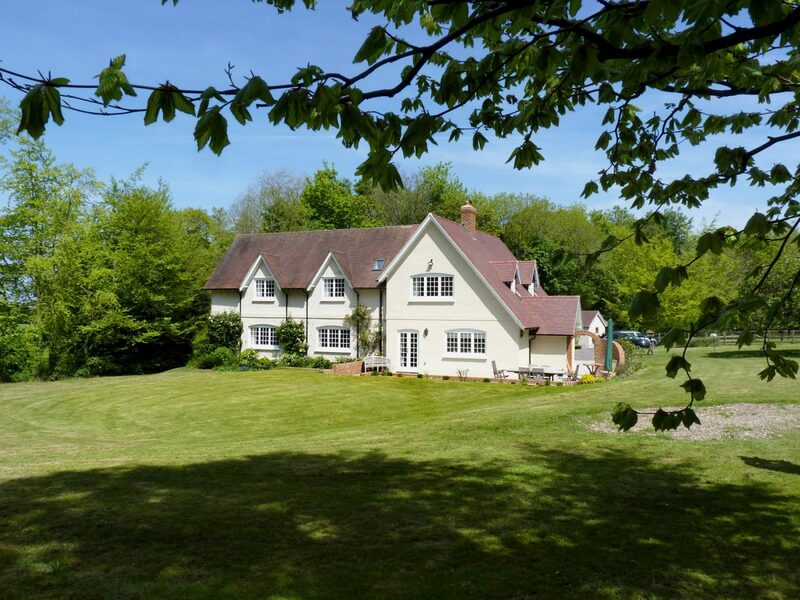 Enlargement of existing country house with large contemporary picture window & sleek interior alterations. 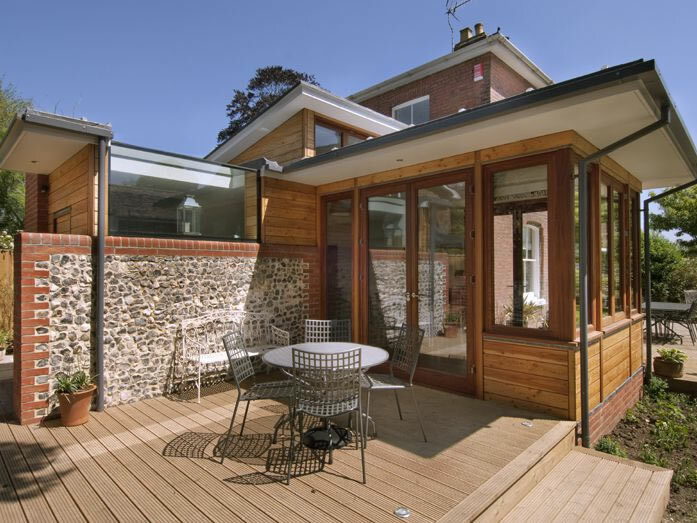 Large house extension including porch in Winchester with external works including flint wall and traditional 5 bar gate. 41 flats and houses in central Winchester. 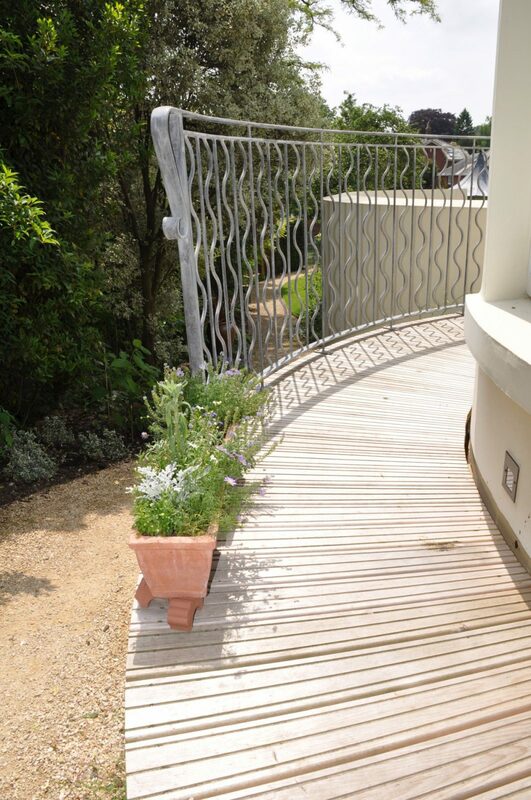 Winner of the Housing Forum's best brownfield site development award.